Fmr. Florida Senator, and current Broward County Commissioner, Nan Rich, served as the panel moderator Thursday. 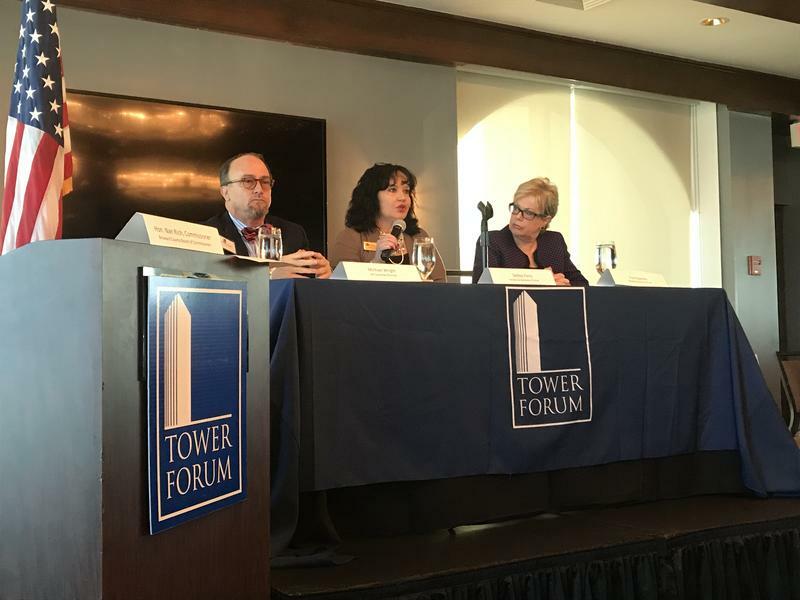 The Tower Forum brought in panelists that work with the homeless population in Broward County and Fort Lauderdale. 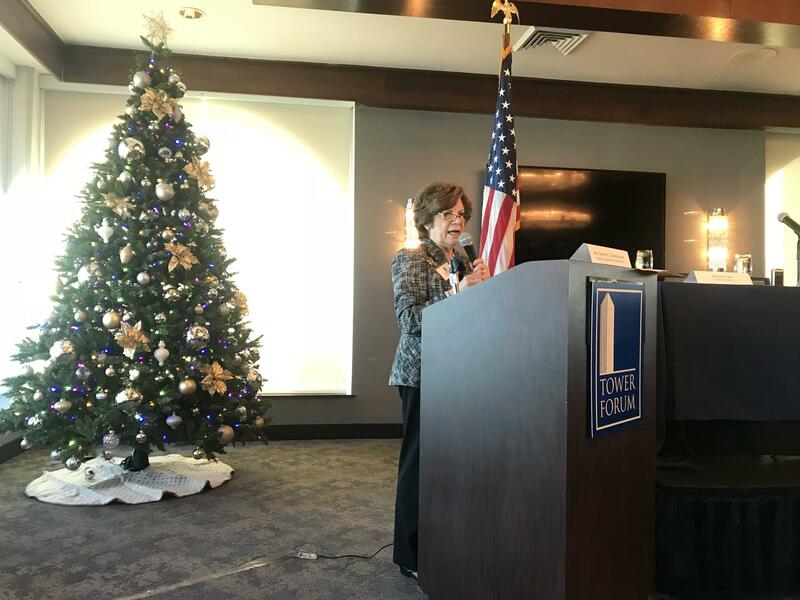 But it was the timing of the panel that held a particular relevance: If the new federal tax reform plan passes and goes into effect, resources like Section 8 housing and Housing and Urban Development - also known as HUD programs - at Broward’s local level will be impacted, according to one panelist, Michael Wright. “Without all of that funding at the federal level, it’s all gonna get pushed to the local level because folks still need the assistance,” Wright said. Hear how tax reform could affect Broward County programs for the homeless. 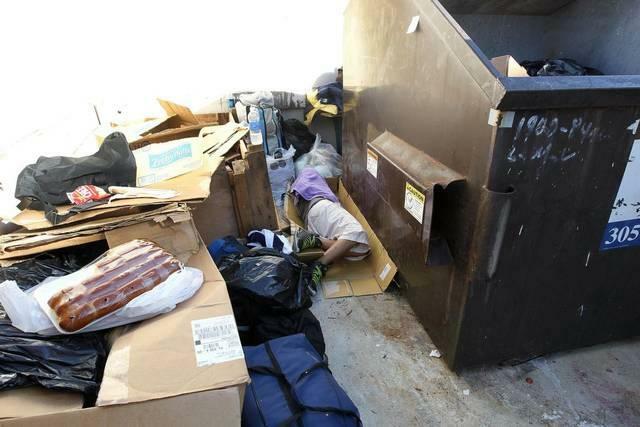 Wright is an administrator for Broward’s Homeless Initiative Partnership. He made up the panel alongside Fran Esposito, and Debbie Perry. Esposito is the CEO for Broward Partnership, which runs the county's Central Homeless Assistance Center. Perry is a Housing Administrator for Henderson Behavioral Health, which helps mentally ill homeless in Broward find permanent housing and medical services. The moderator was former State Senator and current Broward County Commissioner, Nan Rich. She also serves on the Homeless Continuum of Care advisory council, which is the entity that manages all federal grant money for homeless services in Broward. 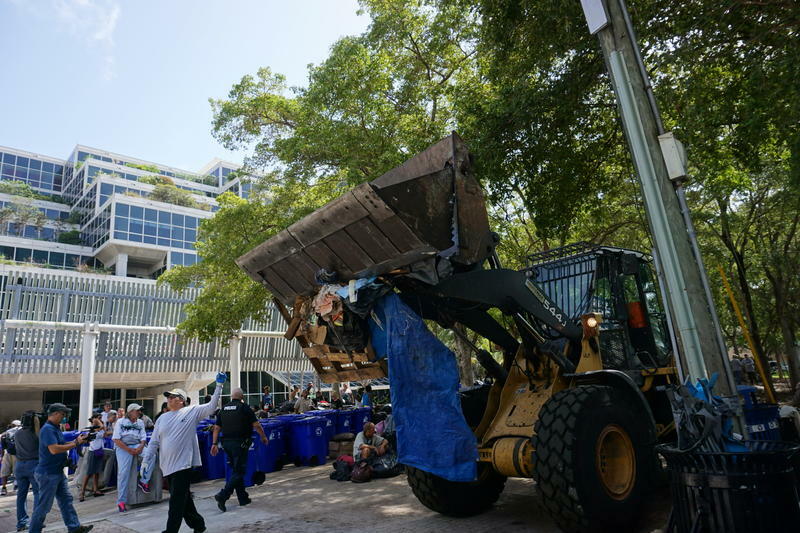 Rich said Broward’s lack of affordable housing is one of the main barriers to helping more people out of the streets and into jobs that can help them pay rent. “We’re focused on best practices right now, which is housing first. Getting people rapid re-housing, getting them into housing with support services,” said Rich. 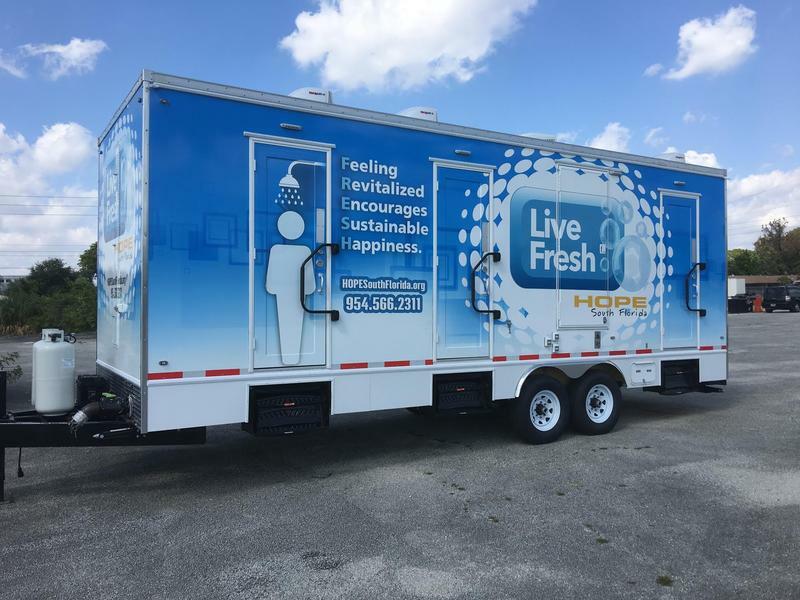 On Tuesday, the Broward County Commission approved a resolution to partner with the organization Covenant House Florida. Now, up to 24 more beds a day will be funded by the county, for Broward’s nearly 400 estimated homeless kids, teens, and young adults. (08-02-2016) Today’s Topical Currents is an inside look at the plight of South Florida’s homeless, and what lifelines are available and effective. We’ll have observations from experts with 24/7 street-awareness in Palm Beach, Broward and Miami-Dade. Those without homes are at-risk for violence—including hate crimes—disease, and despair.